Lost Civilization is one of the new books of Michael Rank about 10 greatest societies that vanished without a trace and their disappearance still give historians food for thoughts. 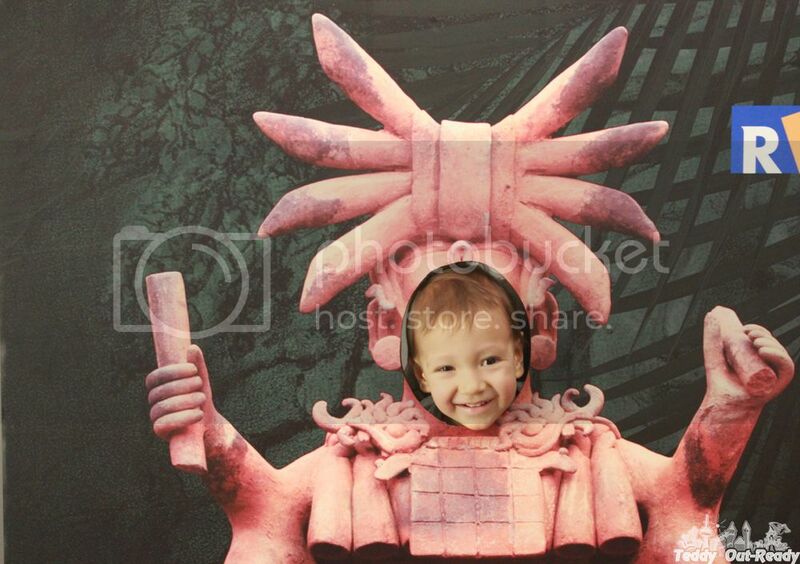 Two years ago we visited the exhibition Maya: Secrets of their Ancient World. That time we were impressed with Mayan political and cultural development, housing and agriculture and their calendar marking the end of the world. Mayan civilization did not disappear in one day; the process went slowly over the centuries. After reading the book I learned about the civilizations some of them existed for longer times but then disappeared with no clue what finally happened to them. I read about Atlantis, The Indus Valley Civilization and many others and I came to the point that most of them came to the decline stage and vanished after reaching the peak in their development following the cycle – birth, development, decline, and death. Another interesting thing to read was why one civilization followed abrupt and fast disappearance when another had a slow and long process. 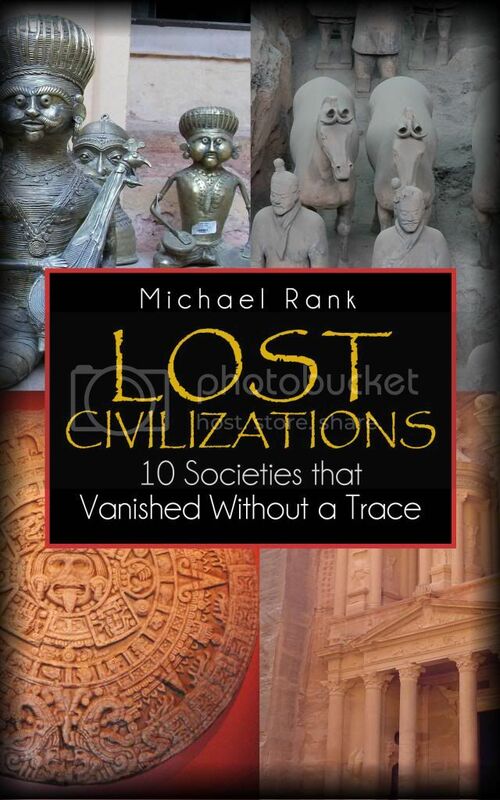 Civilizations disappear for different reasons and Michael Rank’s book gives explanations and explores the conditions under which they vanished without the trace. I like that the author makes comparison to the current world and see some similarities in modern situations. Even the most technologically and culturally advantageous (for their time) civilizations came to decline what definitely sends a strong message to us, hope we will not end up with the same fate. You can find this book on Amazon, I ensure that it is very interesting to read and not very long.